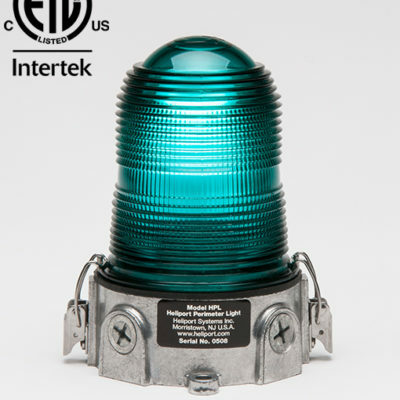 24″ Illuminated Windcone | Heliport Systems Inc. 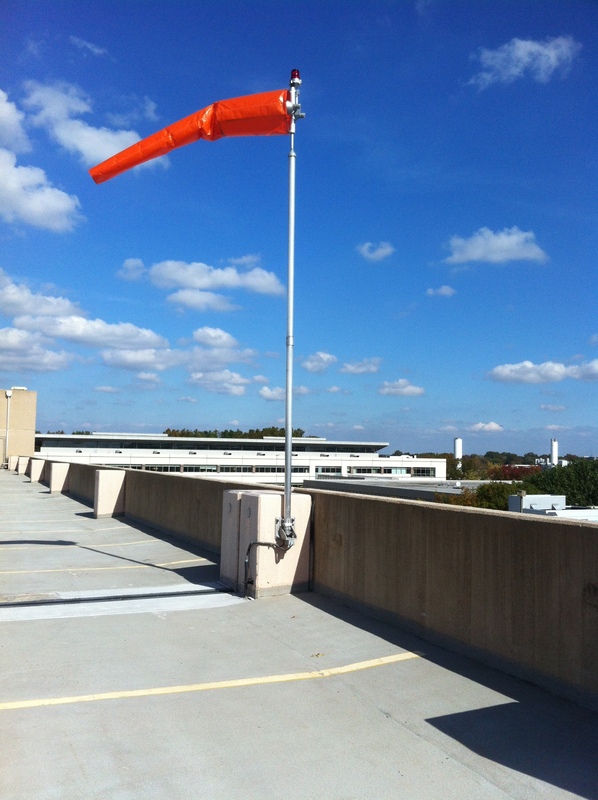 The Heliport Systems 24 inch internally-lighted windcone features an FAA/ICAO-approved high-visibility orange nylon 24 inch diameter wind cone 8 ft (2.4 m) in length. 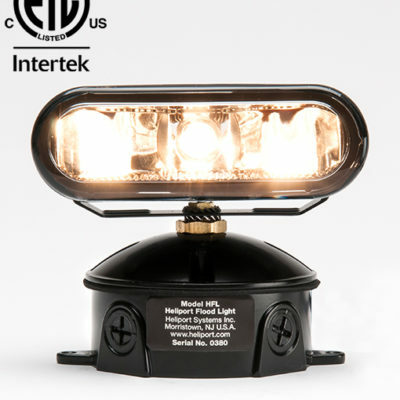 It is internally lit using two 90 watt halogen bulbs which provides greater brightness than 4 regular external bulbs. 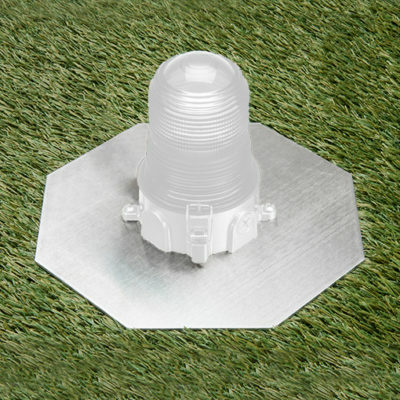 The 16 ft (5 m) brushed aluminum pole features a red obstruction light on the top and a hinged based for easy bulb replacement. An electrical junction box is built into the base. As all metal components are either aluminum or stainless steel (for the bearings), there is nothing to rust and cause staining on the building.